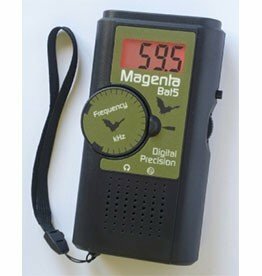 If you are curious about the bat species in your backyard or in a nearby forest, a hand scanner such as the Bat4 Bat Detector from Magenta is an excellent choice. 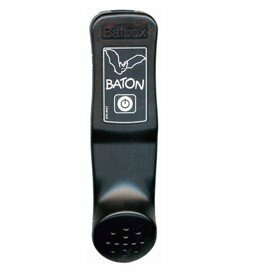 The Bat4 Bat Detector is a fine heterodyne hand detector for bats but also for detecting crickets and grasshoppers. The sound quality is good because of the Mylar loudspeaker and is remarkably directional. 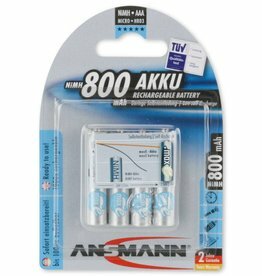 This can be very useful in locating places like bat nests. It's easy to operate with one hand. Do you prefer a display because you want to work at night? Then choose the Bat5 Bat Detector from the same brand. 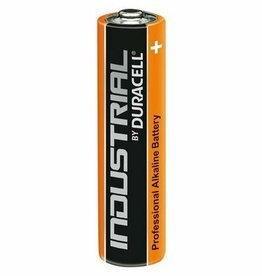 This device operates on 4 AAA batteries. LED torch White 5mm led. The Baton is a frequency division detector. The detector picks up frequencies of 20-120 kHz. The device is lightweight, small and works with a button. 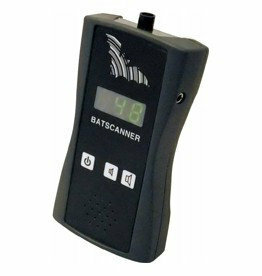 The Bat5 Bat Detector is a high quality budget bat detector. You can manually set the right frequency so that you no longer miss a bat. 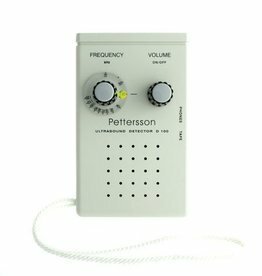 Pettersson D100 bat detector. The basic heterodyne detector. Features a microphone system for maximum sensitivity. With backlit frequency dial for easy reading at night. Turn on and listen - that's all. The ultrasonic sounds are automatically transformed into the audible range. Nothing needs to be adjusted. De Veldgids Vleermuizen van Europa biedt een compleet overzicht van alle Europese vleermuizensoorten. Het boek is gericht op herkenning in het veld en is voorzien van duidelijke sleutels, kleurenfoto’s en verspreidings­­­­­­­kaartjes. This book is the result of 25 years of research by the author in the field of ultrasound detection.